With 2016 drawing to a close, now is as good a time as any to review utility companies for their performance throughout the year. 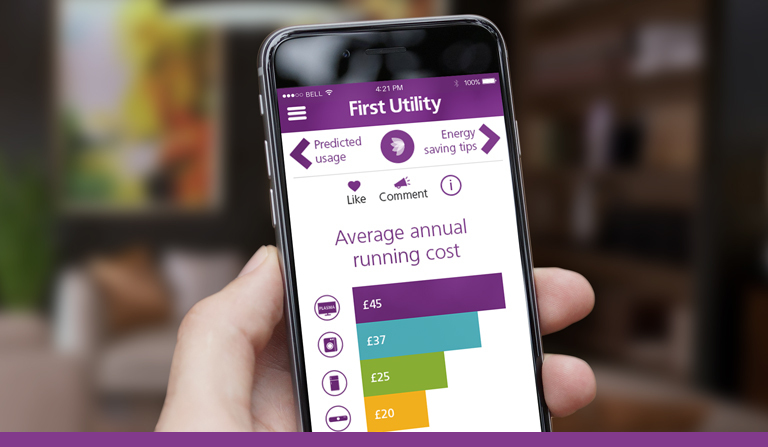 Today, we will be taking a look at First Utility, who are the biggest independent energy supplier in the United Kingdom. In 2015, Cornwall Energy published a report detailing that UK households were increasingly switching to independent energy suppliers. Cornwall Energy also revealed that First Utility was the fastest growing energy supplier in the UK, holding 4 per cent of the dual fuel market, with a staggering 765,000 customers. It was also detailed in that same report that the ‘big six’ had lost out on the dual fuel market, with a share drop to 86.6 per cent from 91 per cent. First Utility started 2016 with a price cut. They reduced prices for the 11th time in January 2016, with changes to the pricing structure on their First Fixed March 2017 v4 tariff. The total reduction was 2.2 per cent, which they claimed would save people on a standard variable tariff £300 per year. First Utility announced in July 2016 that they had reached a milestone – the company had quadrupled in size over the space of 4 years, with 950,000 customers across all tariffs. First Utility also announced that they had saved UK households £500 million in the same period, by campaigning for and bringing forward lower and more transparent energy pricing (Utility Week). However, in October 2016, it was reported by the media that First Utility had seen a large slump in pre-tax profits, despite growing its customer base significantly (This is Money). A review of First Utility’s company house records shows that their administrative expenses soared by 62 per cent. The main reason for this, though, is a good one; First Utility has invested considerably in their customer service infrastructure in the United Kingdom, with average staffing numbers rising from 477 to 947, according to independent analysis performed by This is Money. Consumer group Which? ranked First Utility 10th place in their annual energy company satisfaction survey 2016. First Utility scored 3 out of 5 stars for customer service, 3 out of 5 stars for value for money, and 4 out of 5 stars for bill clarity and accuracy. The survey ranked First Utility lower than Ovo Energy (1st), Good Energy (2nd), Ecotricity (3rd), Ebico (4th), Utility Warehouse (5th), Utilita (6th), Flow Energy (7th), M&S Energy (8th), and GB Energy Supply (9th). First Utility has generally favourable reviews on TrustPilot, a reviews aggregator, with a score of 4 out of a possible 5 stars overall. Click here to view their TrustPilot score. That score has declined over the period July 2015 – July 2016, but not significantly overall. Top image credit: First Utility. What is the E.ON Energy Fund? What is the London Boiler Cashback Scheme? E.ON Energy Fund – How to apply? Could a Giant Battery Change the Future of UK Energy?